Avoid the summer slide! Did you know that most children lose about 2.5 months of knowledge in mathematical computation skills during the summer months? Mathnasium offers custom learning plans, individualized curriculums, and one-on-one instruction in a fun learning environment to help students Catch Up, Keep Up, Get Ahead & Stay Ahead! Make next school year even greater than this one with Mathnasium of Powell! As your child winds down the school year, Mathnasium is here to help set the stage for success over the summer months! The unique teaching method is designed to strengthen math foundations, boost confidence, and ultimately, make math make sense. 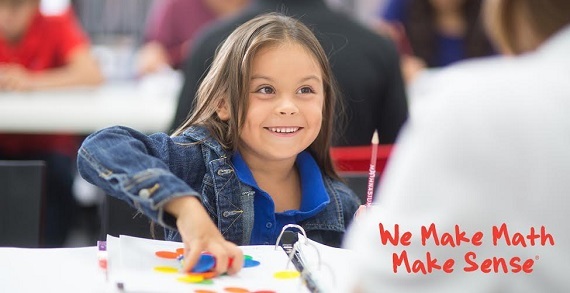 Whether your child is ahead of the curve, performing at grade level, or falling behind, together, Mathnasium can make this school year greater than last year! Mathnasium of Powell, your neighborhood math-only learning center. Mathnasium helps kids in grades 2 through 12 understand math by teaching the way that makes sense to them. 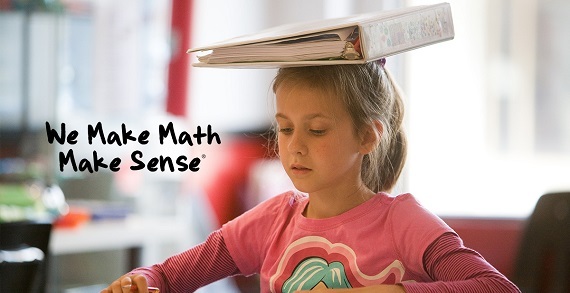 When math makes sense, kids leap way ahead – whether they started out far behind or already ahead in math. 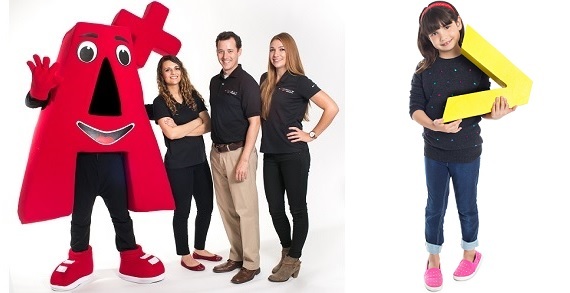 Call today to see the difference Mathnasium can make! Customized Learning Plans - A combination of proprietary materials and instruction techniques. 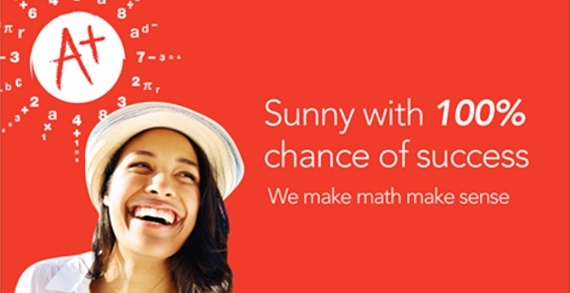 Specially Trained, Caring Instructors Who Teach – Mathnasium instructors are crazy about math. Flexible Drop-Ins – Parents pick their own schedule for every visit. Curriculum and Progress Reviews – Continuous engagement means parents are always plugged in.